It was advertised as all dreamy and romantic – the emotional knock-out punch on the iPhone 4 – connecting you to little children, wise old people and hot caring young people everywhere – but does anyone actually use Facetime that much? 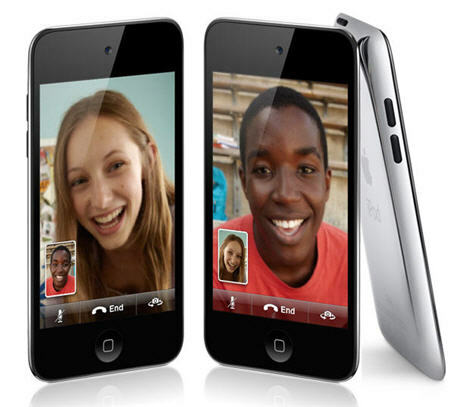 So major limitations to Facetime include the fact that you can only do it over wifi connections – you have to be at home or in the office; and oh yes you can only do it between iPhone 4s (the new iPod Touch works as well). Result – if you have to be at home because of the wifi, and the person you’re calling has to be at their home because of the wifi, you might as well use Skype mightn’t you because the screen is bigger and you won’t have to keep holding your hand up the whole time. Oh and you’ll be able to talk to your poor benighted friends who don’t have iPhone 4s. They exist. Just wanted to ask the iPhone 4 owners out there, do you actually use it?